Oneness Blessing whenever they feel they need one. What is The Blessing Page? 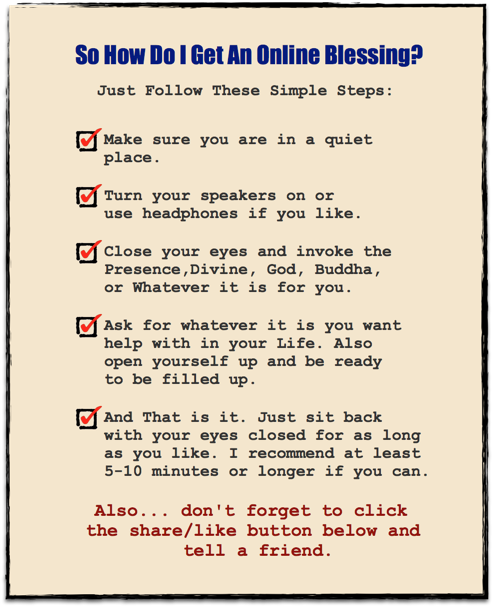 The Blessing Page is all about recharging. 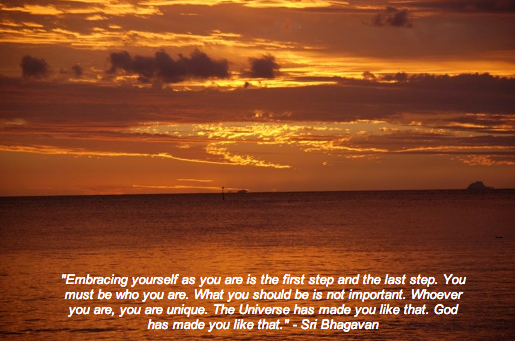 Maybe you have had a Oneness Blessing before or maybe this is the first time. It doesn't matter because this page is for everyone. Just sit back close your eyes, relax, listen to the music and enjoy the Oneness Blessing through the page. 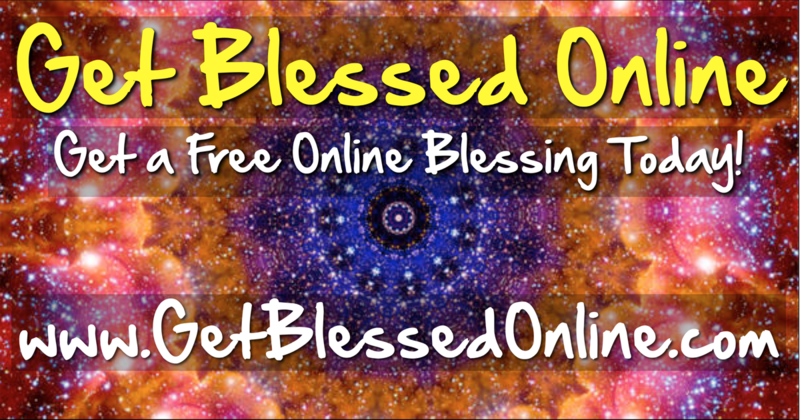 Can You Really Get a Blessing Online? Yes you can. This page has been blessed by over 100 Oneness Blessing givers around the world and the University. 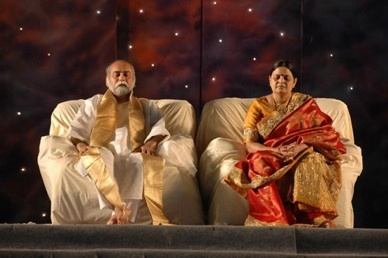 So you are getting a blessing from each one of them while you are sitting here. Why Did You Make This Page? Because we get so caught up in our life that we forget to do the things that help us the most. So this page is for you to come to and relax and remind yourself of those things. To take a few minutes for you and connect with yourself and be grateful. Should I Still Go and Get Hands On Blessings If I Get Them Here? Yes! The more the better! This page is not meant to substitute for hands on blessings. It is meant for you to come to as much as you like in addition to going and getting the hands on Oneness Blessing. So How Do I Get An Online Blessing? Just Follow These Simple Steps: 1. Make sure you are in a quiet place. 2. Turn your speakers on or use headphones if you like. 3. Close your eyes and invoke the Presence, Divine, God, Buddha, or Whatever it is for you. 4. Ask for whatever it is you want help with in your Life. Also open yourself up and be ready to be filled up. 5. And That is it. Just sit back with your eyes closed for as long as you like. I recommend at least 5-10 minutes or longer if you can. 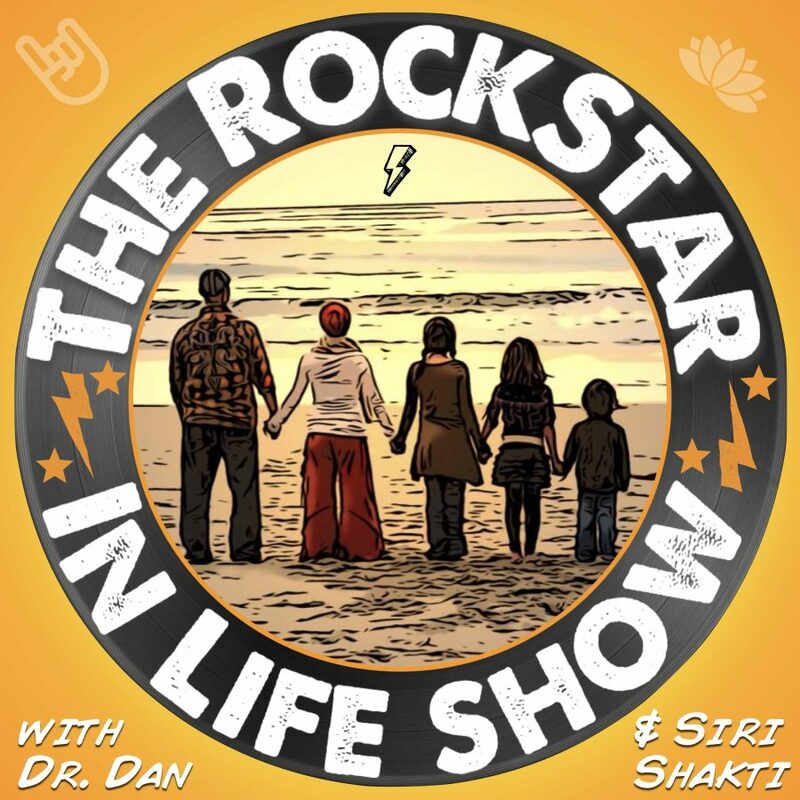 Also… don't forget to click the share/like button below and tell a friend. 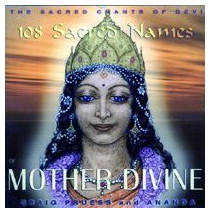 Love The Devi Prayer Song? So How Do I Get An Online Blessing? 1. Make sure you are in a quiet place. 2. Turn your speakers on or use headphones if you like. 3. Close your eyes and invoke the Presence, Divine, God, Buddha, or Whatever it is for you. 4. Ask for whatever it is you want help with in your Life. Also open yourself up and be ready to be filled up. Powered by The Power Of You!